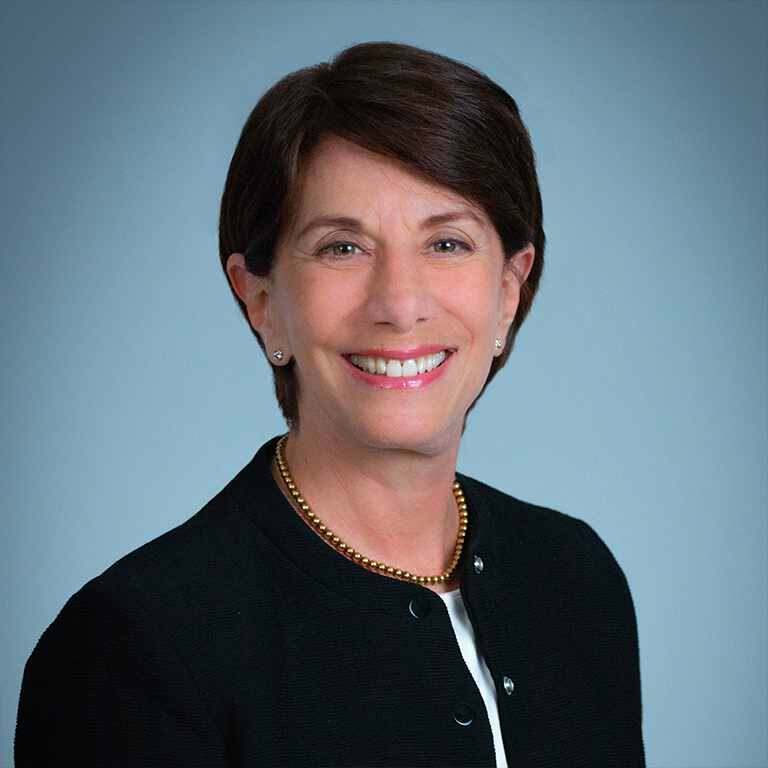 Debra Delman, CFO of APCO Worldwide, is a global financial executive with deep expertise in corporate finance and operations for public and private companies. She has spent over 20 years as a chief financial officer for creative content companies across a wide range of sectors, including news, entertainment and technology. Over the course of her career, Ms. Delman has leveraged her strategic and business acumen to serve as a key advisor, leader and contributor in the global growth and expansion of companies in various stages. Prior to joining APCO, she served as CFO or in other senior financial leadership roles at NPR, Discovery Communications, Hearst, Nielsen Audio, F+W Media, Inc. and Softonic S.A. in Spain. Ms. Delman began her career in banking with J.P. Morgan Chase (formerly Chemical Bank) and Daiwa Securities. She holds an MBA from Pace University Lubin Graduate School of Business and a bachelor’s degree in business administration from the University of Hartford.